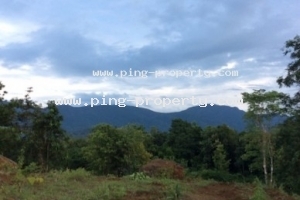 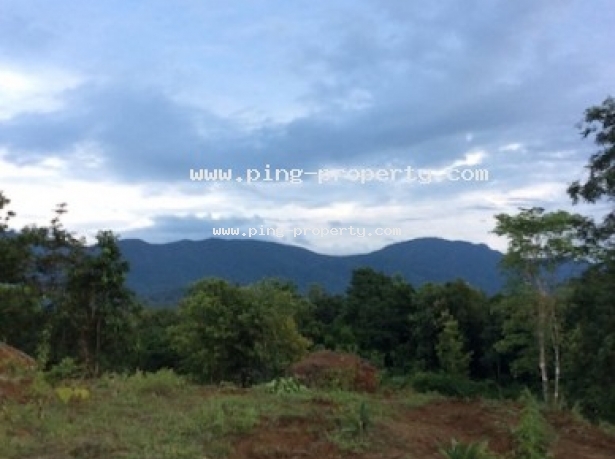 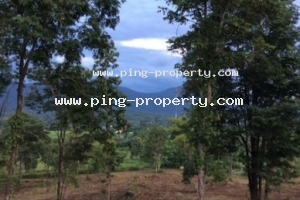 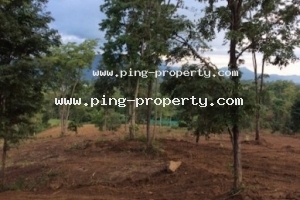 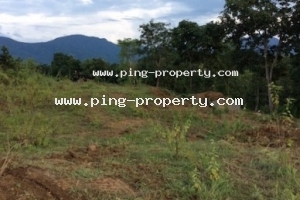 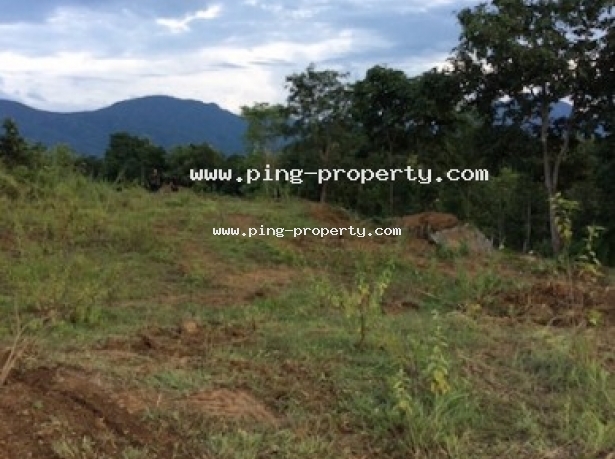 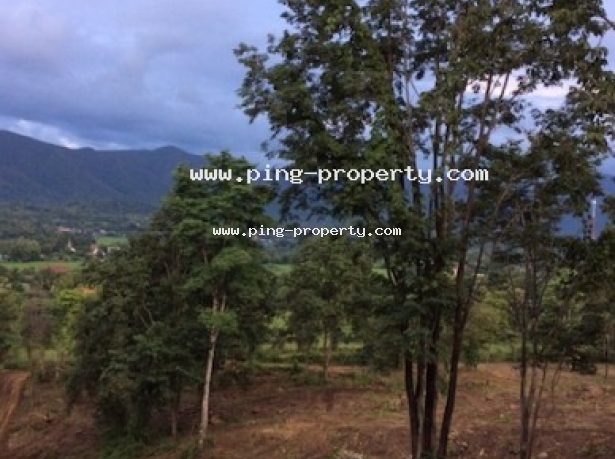 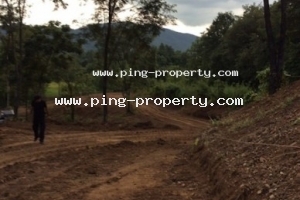 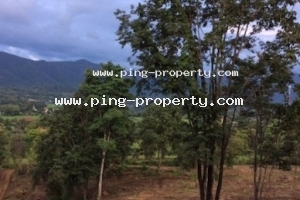 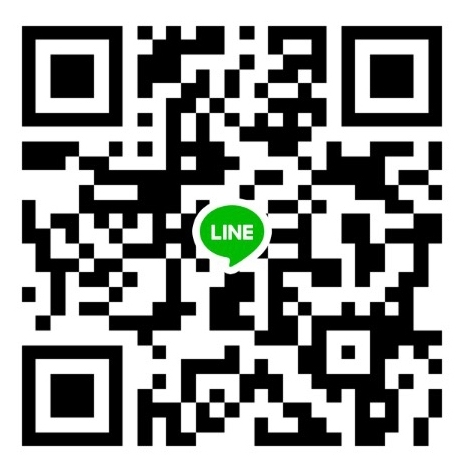 Big land for sale 30 Rai with Chanote at Tambol Mae On, Amphur San Kamphaeng, Chiang Mai. 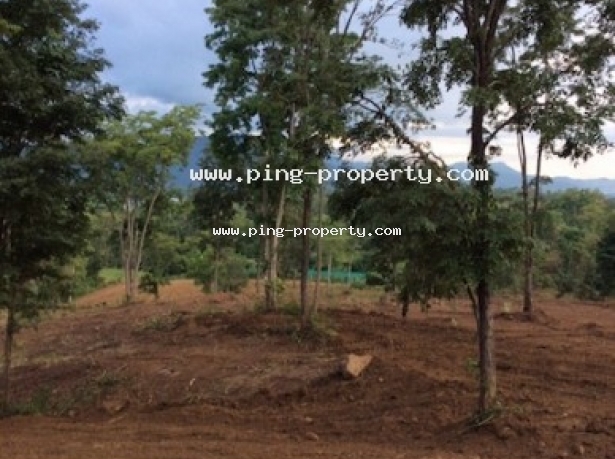 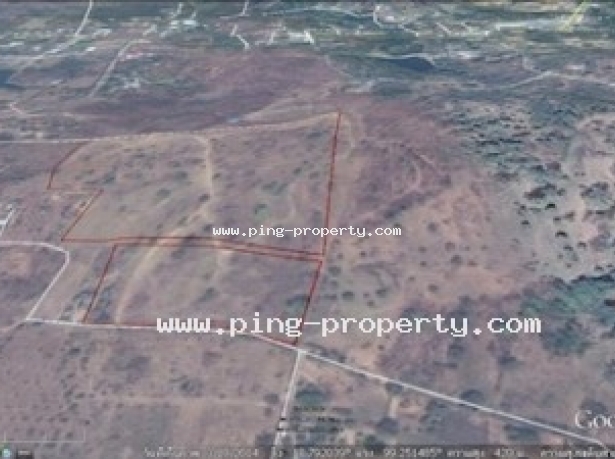 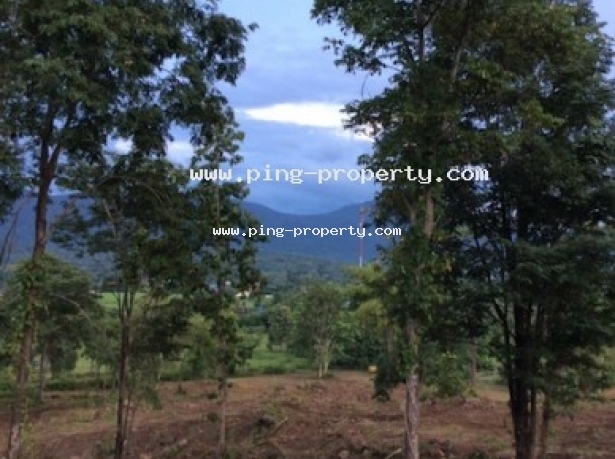 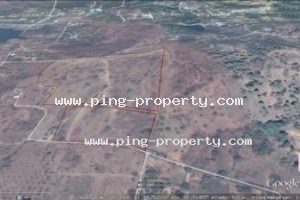 The land is near the road number 1317 and only 500 Meters to Chiang Mai Highlands Golf Spa Resort. 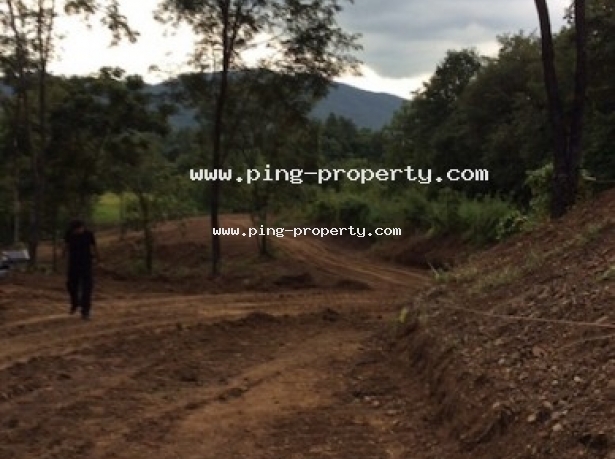 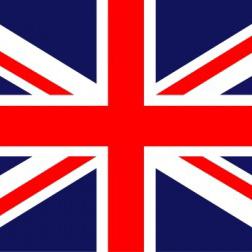 Water and electricity are accessed.